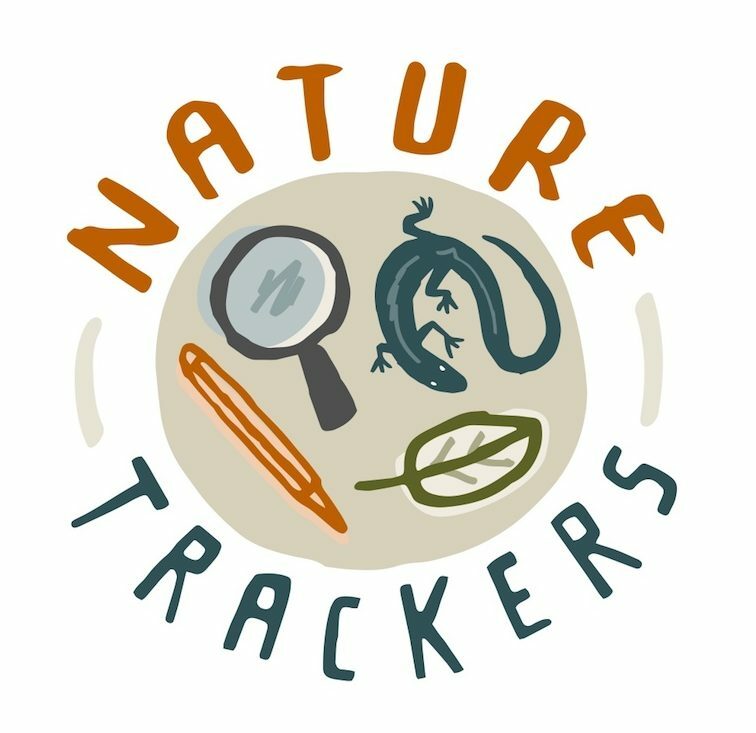 Thanks to the Tasmanian Department of Education, Inspiring Australia and 187 Pozible supporters, we’re now able to start the first NatureTrackers project: Where? Where? Wedgie! As explained in this post, NatureTrackers is a new program which facilitates citizen scientists to come together to monitor threatened species. How are these species tracking in light of our efforts to conserve them? This sort of work is a big job, and multiple eyes across the land may often be the best way to tackle it. The’ first project will monitor Tasmania’s diurnal birds of prey, with a focus on wedge-tailed eagles, but also covering white cockatoos and corellas. The Tasmanian wedge-tailed eagle was formally listed as Endangered in the 1990s; its population was estimated to be declining, and to comprise fewer than 1000 adults, on the basis of nest occupancy data and road counts at the time. Since then, there have been lots of efforts to reduce the impact of human activities on these birds, but we don’t know if they’re working. We’d like the videos of these birds to look like what people tend to actually see – so this is not a request for beautiful footage! Thanks to David Hamilton for a great example of the sort of thing we’re after, in the photo featured below. Additionally, we want to include footage where it’s not actually possible to be sure what the bird is – because making that call (‘it’s impossible to tell’) is all part of the process. Footage where it’s really hard to see the bird is also really useful, and also footage of birds that could be mistaken for these species. People have more recently offered us photographs. While we’re primarily after videos for that more ‘real life’ feel for training, not many are available, and we would certainly appreciate photographs of all the species to help people get a good idea of what they look like, and also – where the photographers are willing – to help us to promote this project. The schools component of the project will be Andrew Hughes’ eleventh Expedition Class. Schools students will learn about eagles and other birds of prey, and about monitoring threatened species. The work will culminate in a 3 day survey effort at the end of May, involving schools and the community. We’ll be running community workshops concurrently around the state, in preparation for this survey. Andrew’s question, ‘Where? Where? Wedgie!’, is somewhat thought-provoking and ironic, since of course it’s possible to see a wedge-tailed eagle at least occasionally almost anywhere in Tasmania. However, we hope to design the work such that we’ll have a baseline indicator of population size, which can then be repeated yearly for comparison, to track the population’s progress. The first year’s results may be fairly approximate, but as we figure out what’s possible, we hope that it may ultimately be possible to obtain useful estimates of population changes and perhaps, one day, even population size (always difficult!). Everyone involved can certainly expect to have fun and learn a lot from the experience. So – your videos (and photographs)? In any standard format is fine; preferably smaller than 100 MB. Please first read these Instructions – videos and ideally fill out the form within. Then send both the form and your files to the email address in the instructions via the incredibly simple WeTransfer. (If you prefer, you can alternatively put them into this DropBox folder). I’m a local birdwatcher and it sounds like a great project! However, I just wanted to leave a comment about the list of ‘rarities and vagrants’ – most of those are highly unlikely to be seen: some are rare vagrants (Black-shouldered Kite), one has been seen occasionally in the north of Tas (Whistling Kite), some are extremely rare vagrants seen 20-100 years ago (Osprey, Black-breasted Buzzard and Little Eagle), and others have either no records or no confirmed records in Tasmania (Brahminy Kite, Spotted Harrier and Black Falcon). I think listing them as you have gives a false impression that people are likely to see these species, resulting in confusion around raptor identification (which is confusing enough already!). Nankeen Kestrel is another uncommon raptor – present on King and Flinders Island and occasionally in the north of the state, but very rare in the southern parts of Tas. I would recommend you list Nankeen Kestrel, Black-shouldered Kite and Whistling Kite in your list of ‘rarities and vagrants’ and not any of the other species, to simplify things for your participants. I hope you don’t mind me making this comment and you are, of course, free to list the species as you like, but I have done some research recently into which species are commonly seen in Tasmania and would like to share that information. Many thanks for this really useful input – I should have checked more thoroughly! I have updated the list of rarities and vagrants as you suggest.